It has been tough to choose a card to make for this year! I basically chose this one because it is easy and……I have a lot of this paper!!! 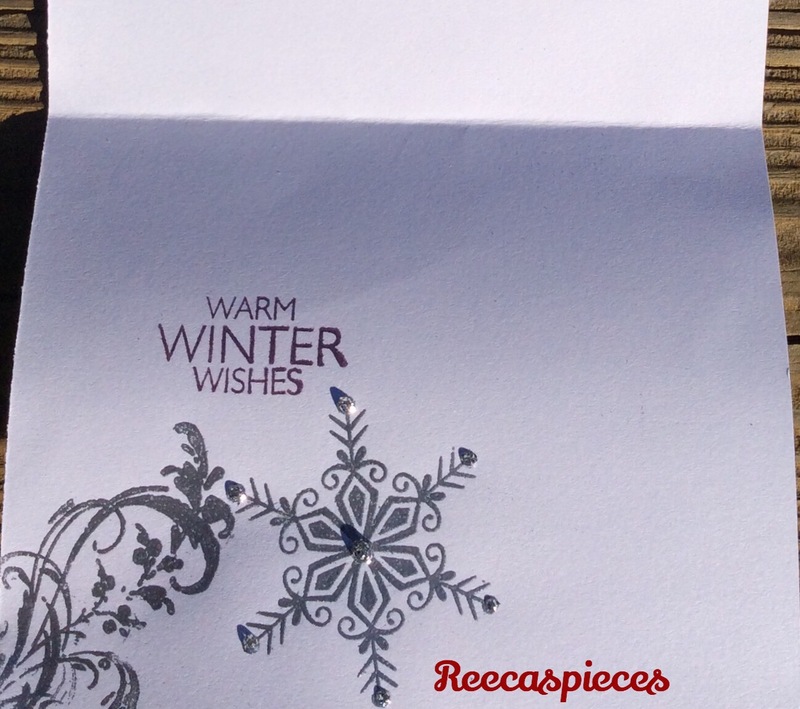 I have run into a snag…..while I was making these cards…I blew up my heat embosser. So, headed shopping! WHOOP WHOOP!!! 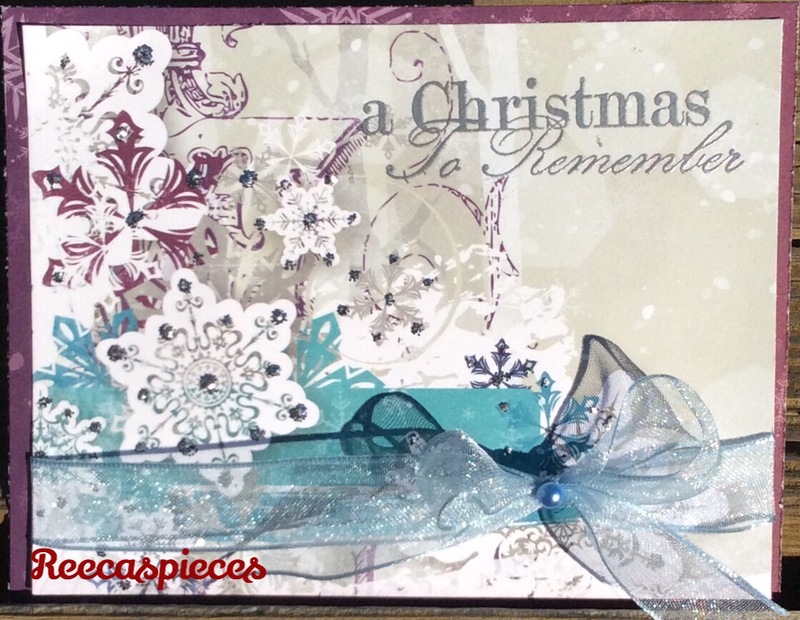 This entry was posted in Cards, Christmas and tagged Christmas card, embossing, stamping. Bookmark the permalink. 2 Responses to Christmas in November…..what card??? ?